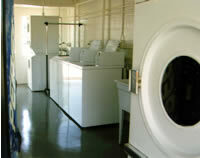 We offer many Amenities at Billings Village RV Park. 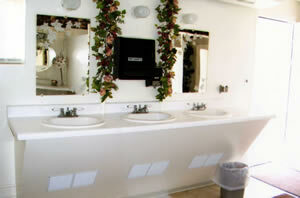 You'll love all the features at Billings Village RV Park. 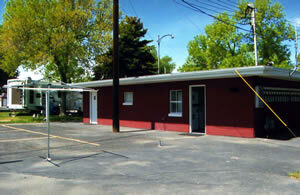 Billings Village RV Park has been a privately owned destination RV Park for 43 years. Gary Roll is here to make your stay enjoyable! Please call us at (406) 248-8685 for reservations or questions.